Hola! 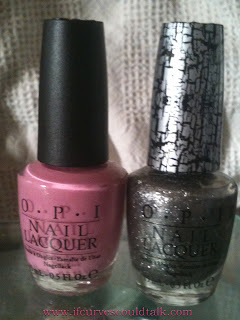 So as you can see, went with the OPI Pirates collection this week. I was feeling super girly and super piratey! Arggghh me matey! 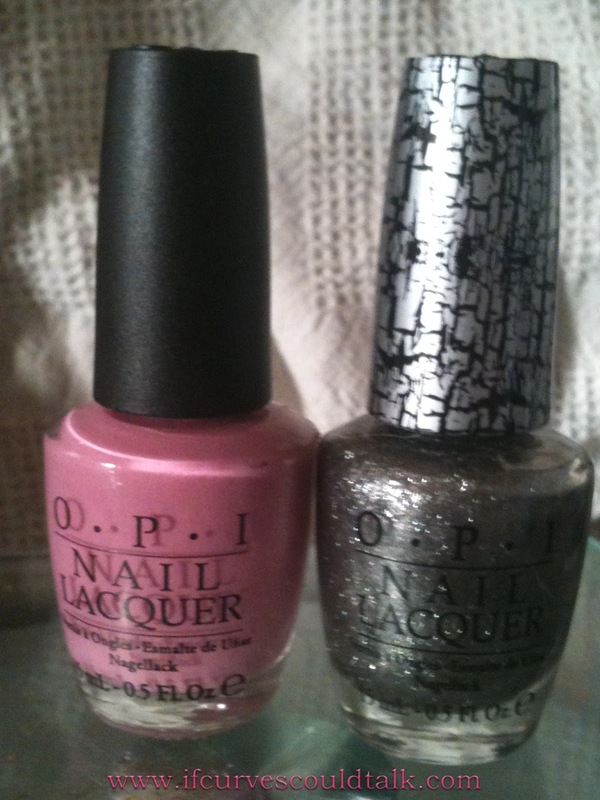 My base is OPI'S "Sparrow me the drama" and their Silver Shattered. I need to get that silver shatter nail polish! I love it! Ive been wanting to try this new shattered polish. It looks sooo cool!